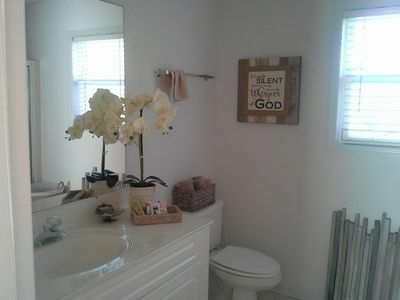 2 small (less than 25 lbs; no exceptions) dogs allowed - pet rent per week plus tax pet rent per dog. 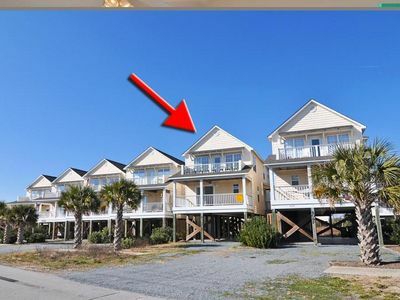 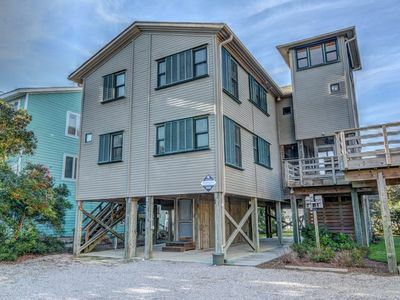 New 4 Bedroom 3.5 Bath that Sleeps 11 with an Elevator! 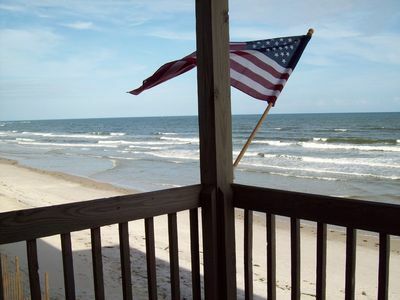 Virtually on the Beach! 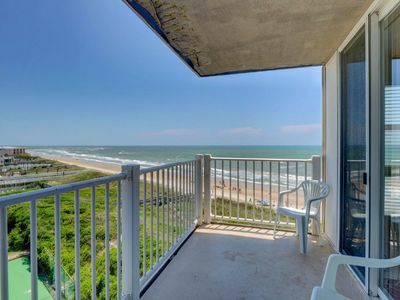 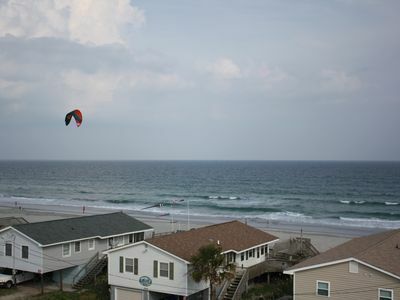 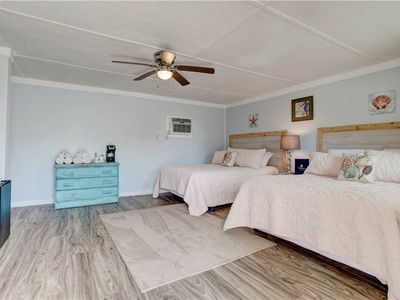 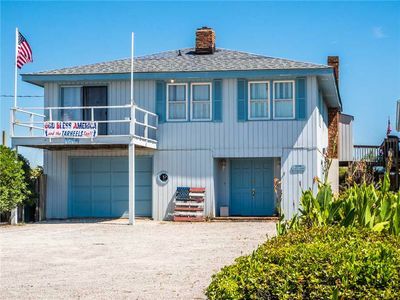 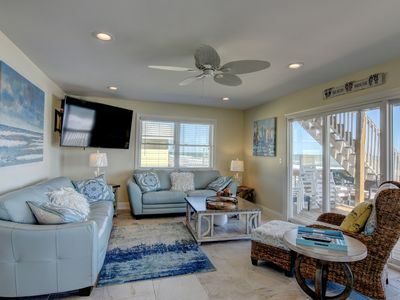 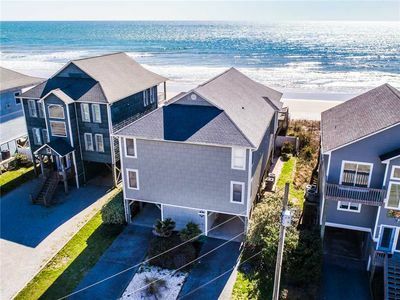 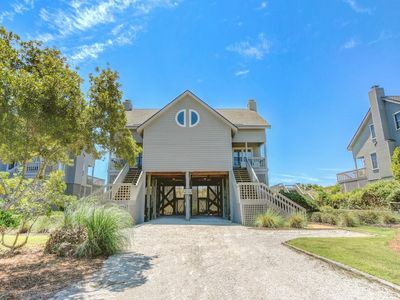 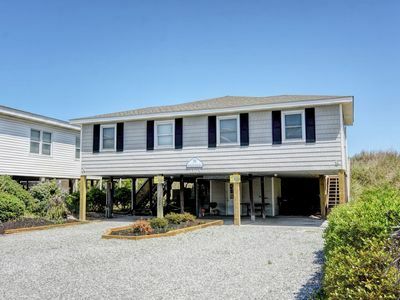 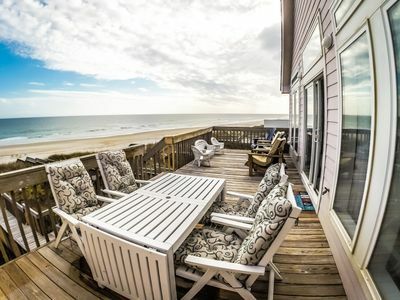 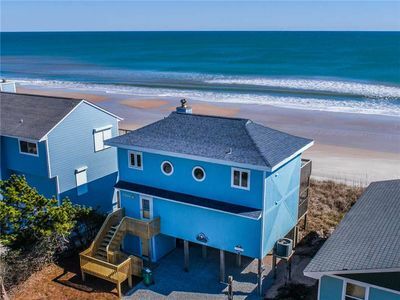 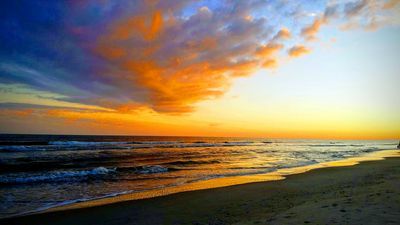 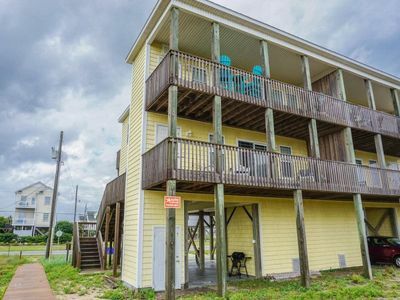 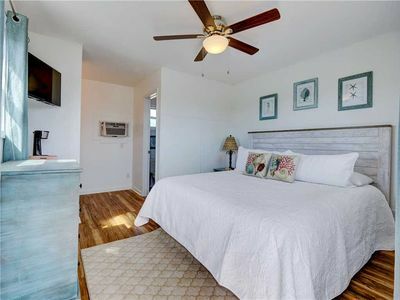 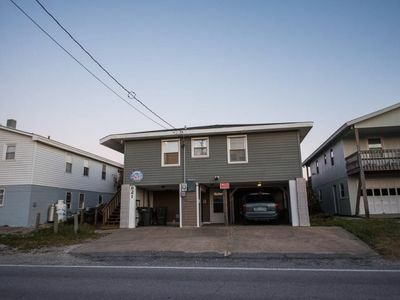 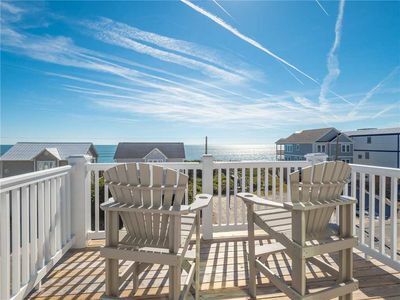 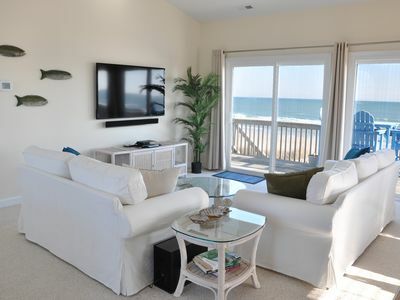 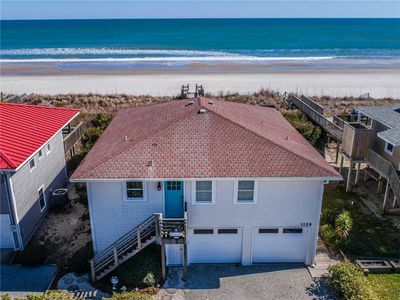 Sand Castle: 5 BR / 4 BA house in Surf City, Sleeps 12 - ocean view!